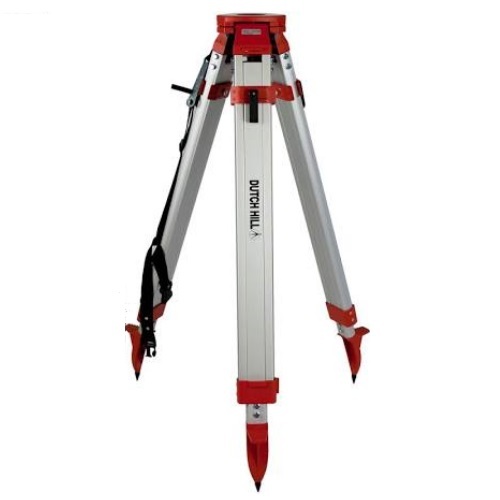 This heavy-duty tripod is made of quality construction with square aluminum tubes for extra rigidity. Square tubing for better rigidity. Application for lasers, Levels etc.